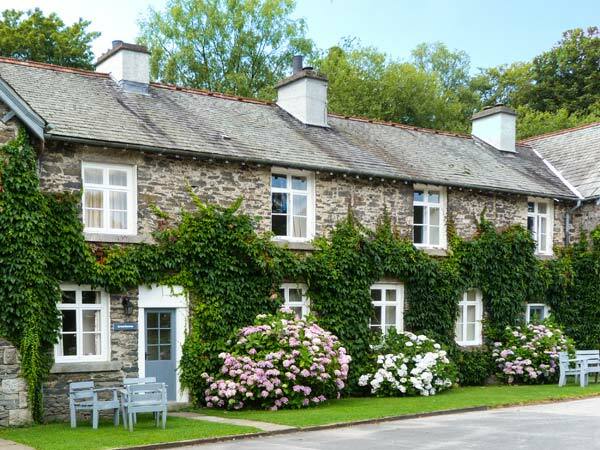 Greenhowes is a charming, terraced cottage located in a row of holiday properties on the Graythwaite Estate, near Hawkshead in the Lake District National Park. With three bedrooms consisting of one double, one twin and one adults bunks bedroom, the cottage can sleep six people comfortably. There's also a shower room, a contemporary kitchen with breakfast bar and dining area and a sitting room with an open fire. 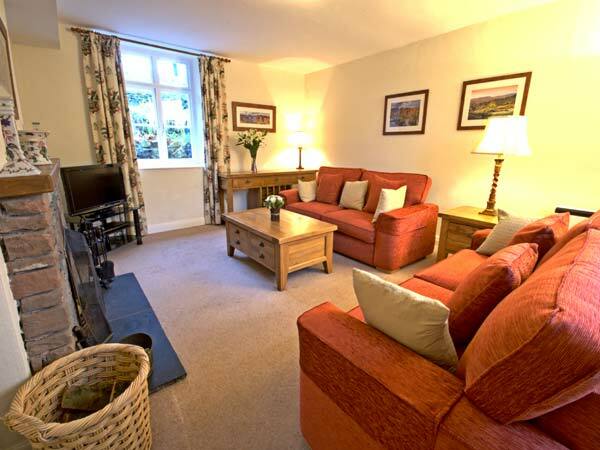 Outside, there is off road parking, plus a shared patio garden with furniture and BBQ. Guests at Greenhowes also have access to the estate's fantastic facilities, which include a swimming pool, a 2.5-acre trout fishing lake and many acres of grounds to wander. A superb little spot for your next family getaway. Three bedrooms: 1 x double, 1 x twin, 1 x adult bunks. Shower room with shower and basin. Separate WC. Kitchen with breakfast bar (seats 2) and dining area. Sitting room with open fire.